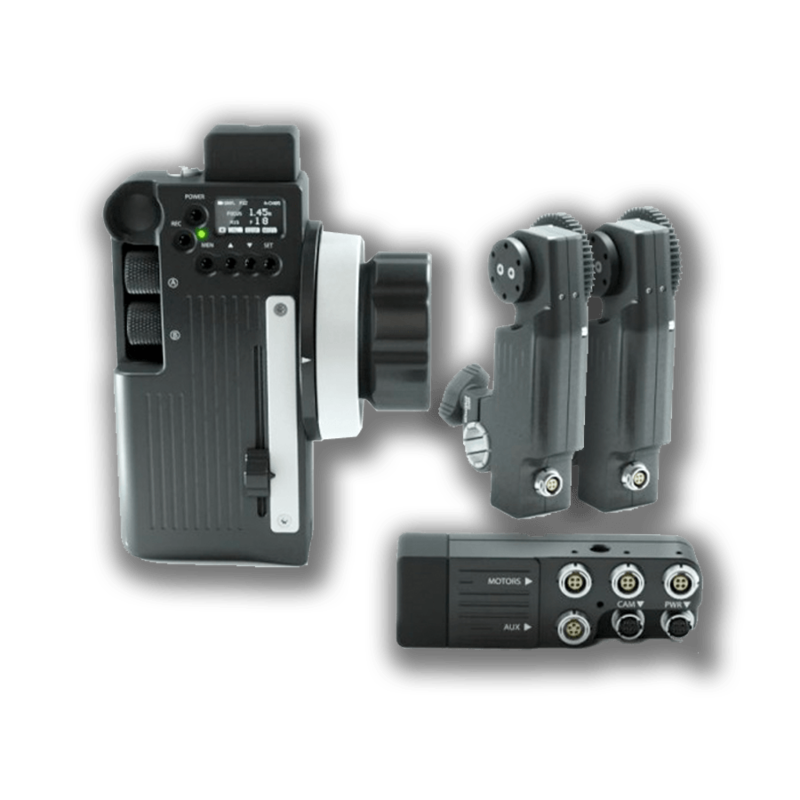 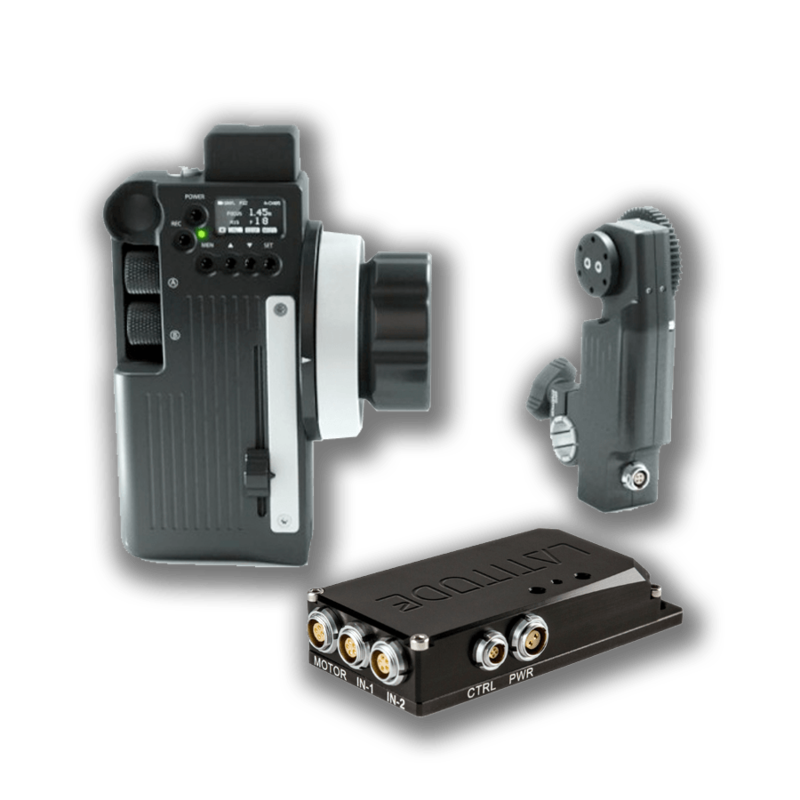 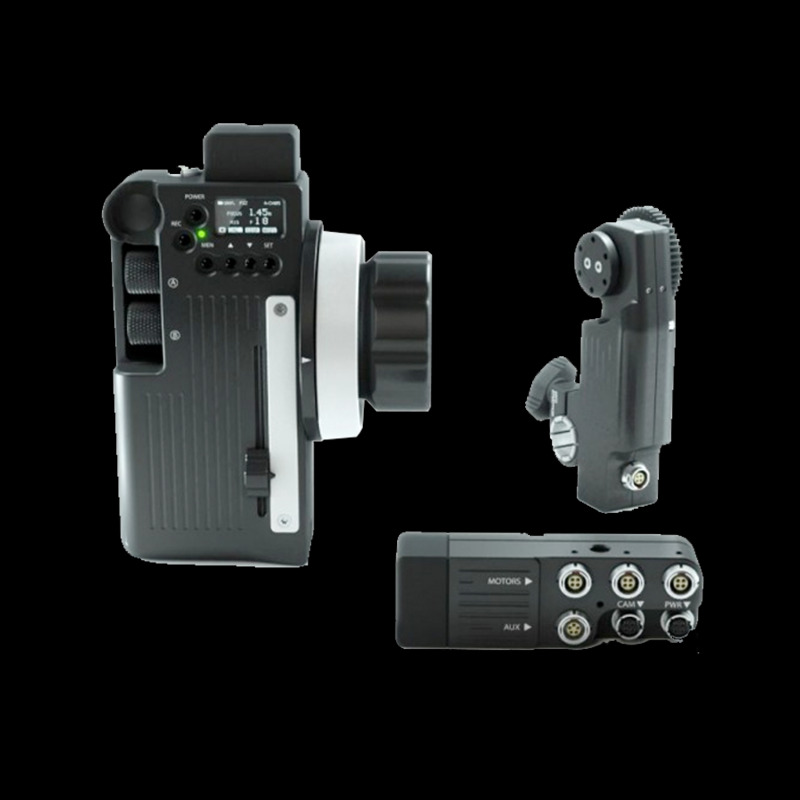 Ignition specializes in the latest wireless camera equipment for rental and production support. 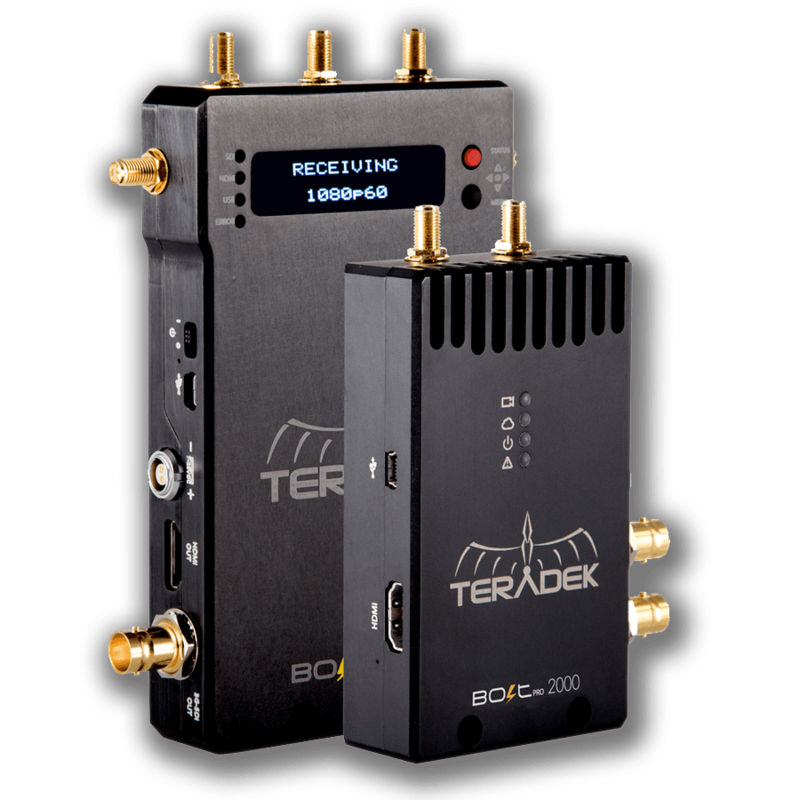 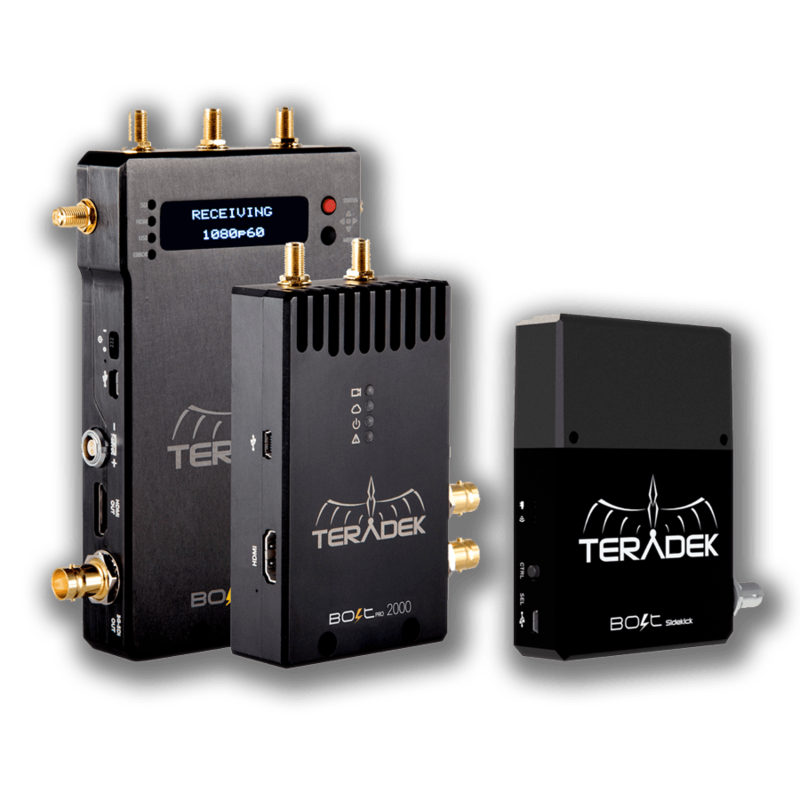 Wireless solutions can significantly enhance speed and agility on set, improving production turn around times and reducing setup times. 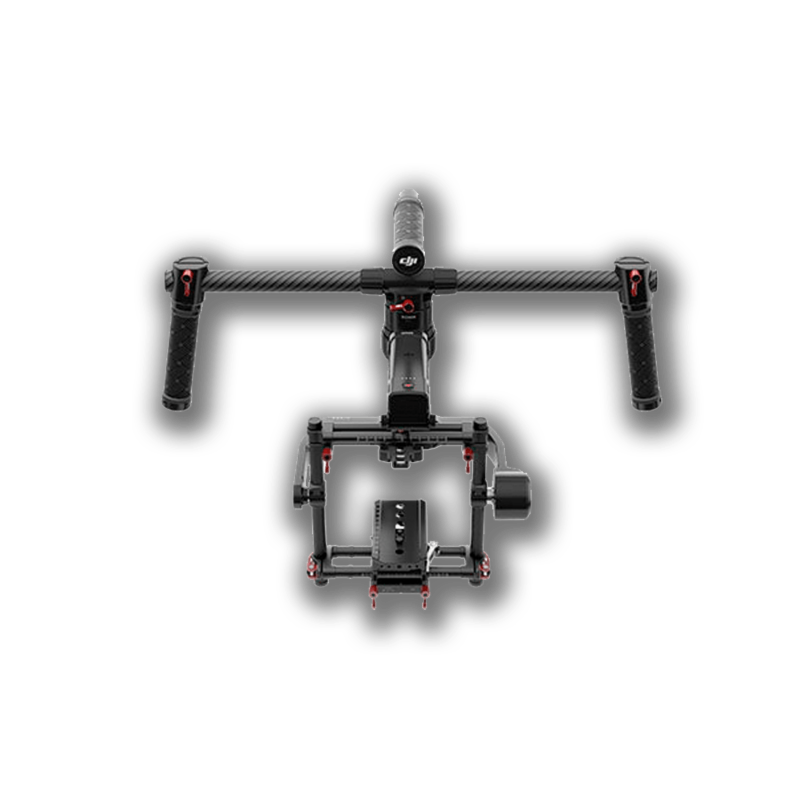 We focus on the fastest, lightest and most reliable production equipment in the market today, based around the RED’s powerful Carbon Fiber Weapon 6K camera. 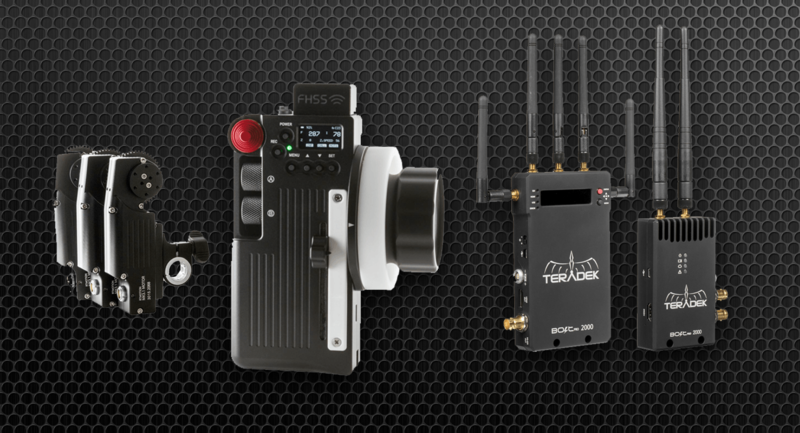 Talk to us about your production objectives and we’ll configure a custom camera setup that’s super agile and incredibly reliable. 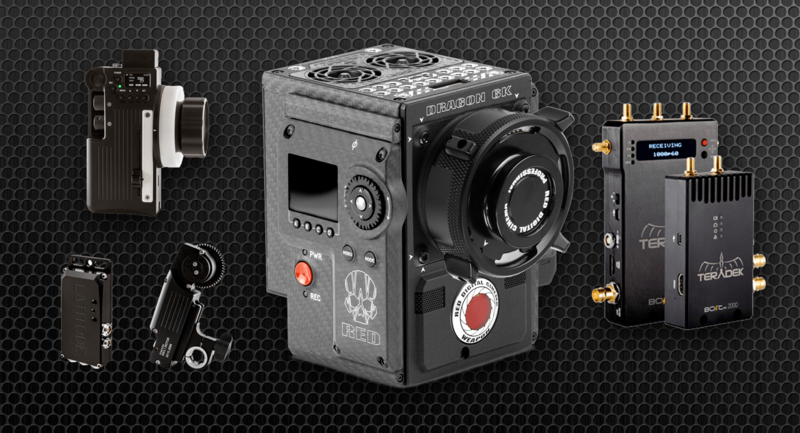 Explore our range of wireless camera production equipment rentals in our Camera Rental Shop.